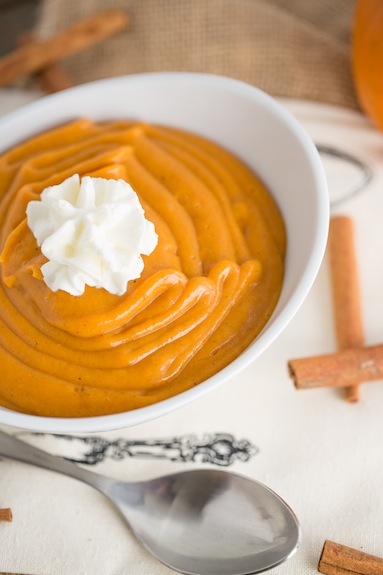 This Easy Pumpkin Pudding is the perfect way to celebrate fall with your kids! 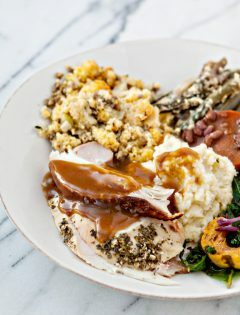 It is easy to prepare, super creamy and full of all your favorite fall spices. 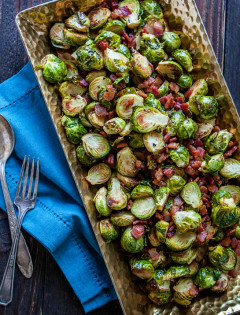 What isn’t to love about this recipe? 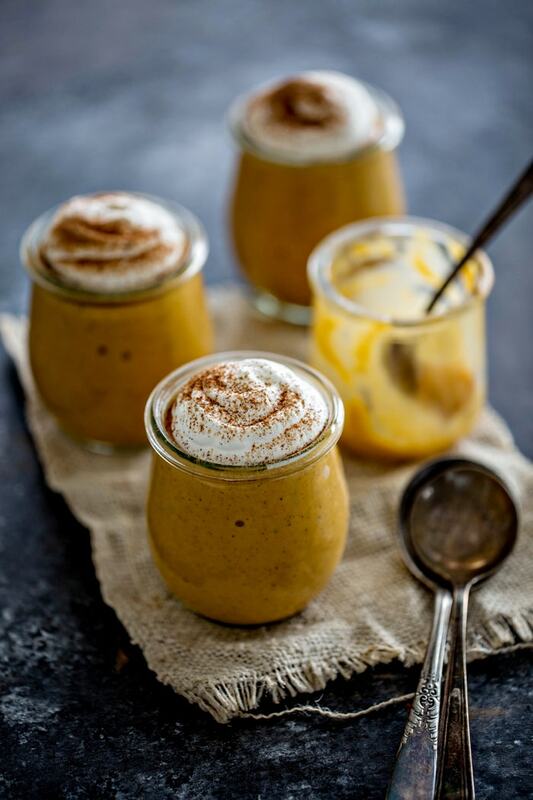 Click HERE to save this recipe for Easy Pumpkin Pudding to Pinterest! This recipe for Easy Pumpkin Pudding was originally written by a past contributor about 5 years ago. 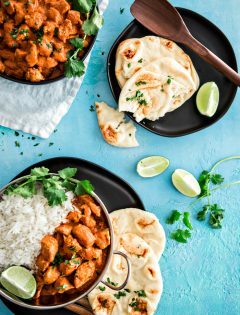 I was looking for a fun and quick recipe to make for the kids for tonight. I decided that this one looked like something they’d all like. It would be a special treat for them, and a good fall treat since today was actually pretty cool and kind of dreary out. And, probably most importantly, it wouldn’t take a lot of time for me to prepare. 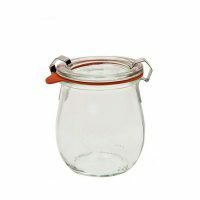 We have a bunch of these adorable Weck Jars. The kids often use them as juice glasses when they want orange juice or a small smoothie with breakfast. They are also the perfect shape and size for individual pudding servings. After I made the pudding and put it all in cute little Weck Jars. These individual Pumpkin Pudding jars were too cute to not snap a few new photos of to share. And since it has been about 5 years since this recipe was published, I thought why not give it a quick update and bring it back to the surface. I told myself I wouldn’t post any pumpkin recipe until October. But, it is the weekend and it is almost October. 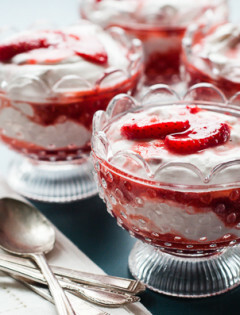 And you might want something dessert-y to make over the weekend. I figured we could celebrate all things pumpkin a few days early and it wouldn’t hurt anyone. 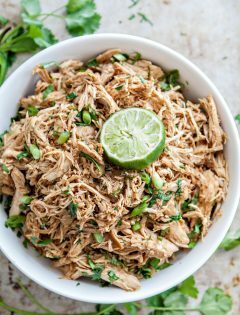 This recipe is so easy that any of our kids could make it themselves. 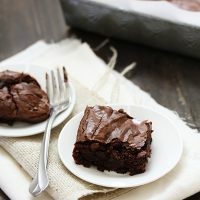 It is so much easier than making a pan of Easy Homemade Fudgy Brownies. And it definitely makes less mess than baking cookies! 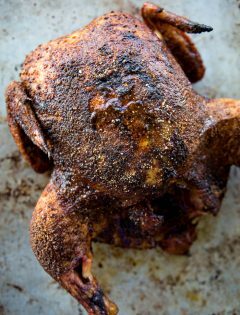 Scroll to the very end of the post to see the recipe instructions. You’ll need 4 simple ingredients to make this pumpkin pudding recipe. I bet you have most of them already. I only had to buy the pudding mix. Add the vanilla pudding mix, evaporated milk, pumpkin puree, and pumpkin pie spice blend to the jar of your blender. 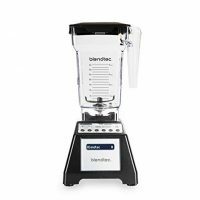 The Blendtec Blender is my absolute favorite blender. We use it almost every day for all sorts of recipes, including this Easy Pumpkin Pudding. You can definitely make the recipe in a mixing bowl with a wire whisk like the instant pudding box instructions tell you to. That might be a good idea if you don’t trust your kids to operate a blender without some sort of pudding explosion happening all over the kitchen. After I divided the pudding between individual serving containers. I added a little dollop of whipped cream on top and a sprinkle of the pumpkin pie spice. You could also top the whipped cream with some shaved chocolate. But these extra steps definitely aren’t necessary. 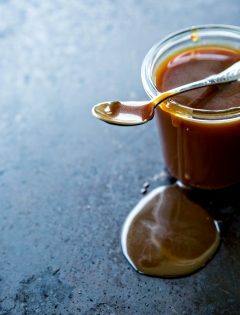 Store the pudding in the refrigerator until you are ready to serve it. 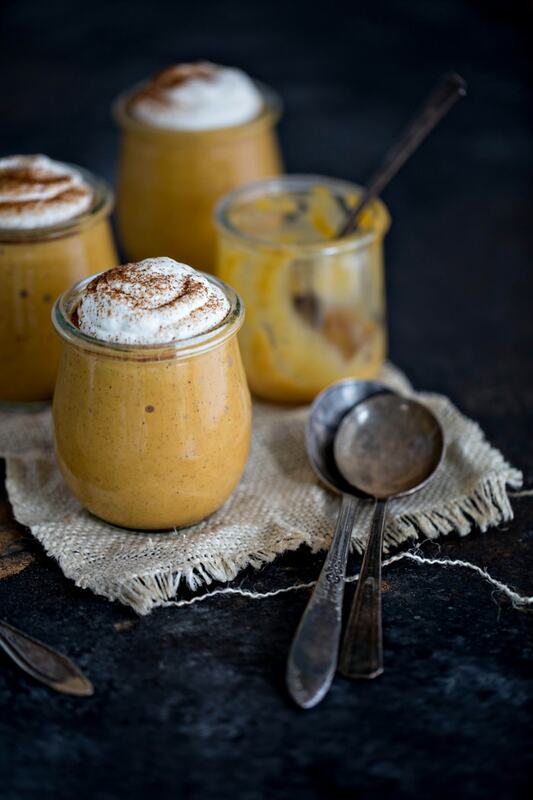 This Easy Pumpkin Pudding is the perfect way to welcome October and the fall season. I am definitely glad to see a few cooler fall days in our forecast! 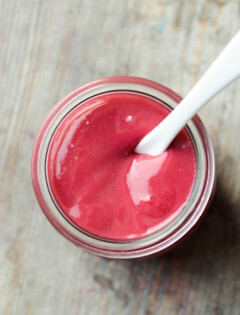 I often forget how easy pudding is to make, especially when you use a few simple store bought short cuts. 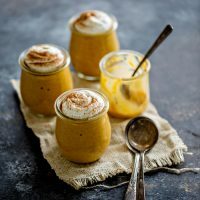 With very minimal ingredients, you’ll have a decadent and delicious EASY pumpkin pudding within a few minutes! All four of these ingredients always seem to stay stocked in my pantry anyway. Therefore, this pudding is just within reach at any moment. 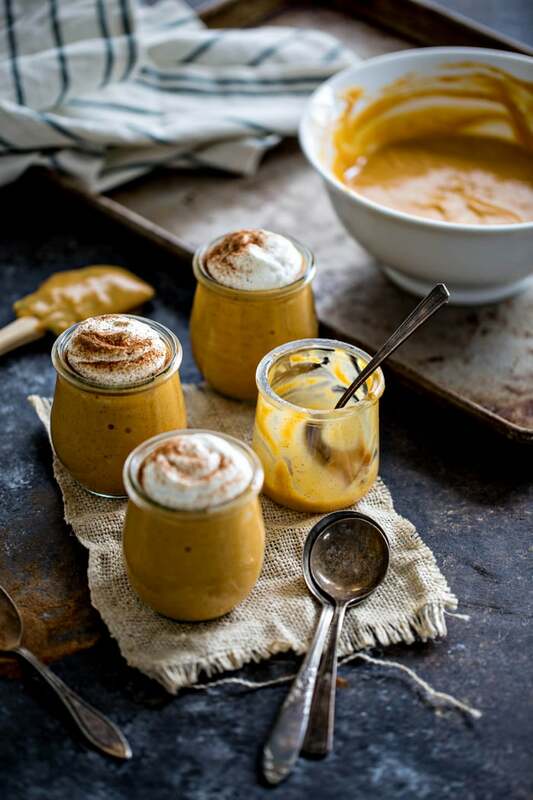 This Easy Pumpkin Pudding has a beautifully creamy consistency and the flavor is delicious. You will get hints of the vanilla, pumpkin and pumpkin spices. All of the flavors of the season’s best and shine through. This would be a wonderful treat to have your children help you make as well. 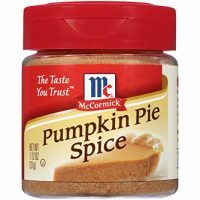 Looking for some more tasty ways to enjoy your pumpkin spice this fall? Pumpkin Chocolate Chip Cookie S’mores combine two of our family’s fall favorites treats – pumpkin cookies and roasted marshmallows for a tasty Halloween treat! A toasted cinnamon swirl bagel is delicious slathered in this Whipped Pumpkin Cream Cheese. 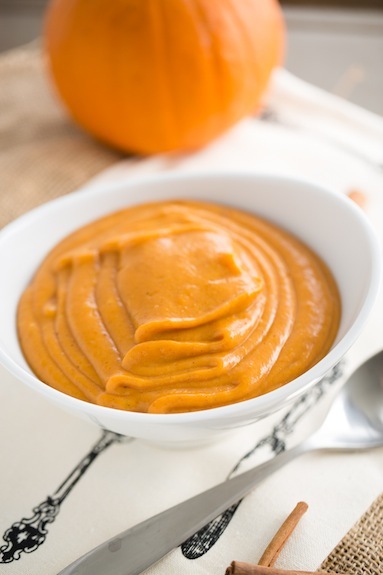 This is a great way to use up leftover pumpkin puree that you might have in the refrigerator. Easy Pumpkin Spice Chai Latte, featuring real pumpkin, can be whipped up in just a few minutes for you to enjoy and warm up with this fall. Pumpkin Sugar Cookie Bars are a kid favorite. Kids love the classic sugar cookie made into bars. They’re perfect for fall with hints of pumpkin spice flavors. I make cinnamon rolls every year on Christmas for breakfast. These Pumpkin Cinnamon Rolls are one of our family favorite recipes to enjoy after unwrapping presents, and they make the whole house smell amazing. This Pumpkin Oatmeal Breakfast Smoothie is easy to prepare, super healthy, and full of all your favorite fall spices. What isn’t to love about a smoothie recipe that tastes like pumpkin pie? This recipe for Orange Spice Pumpkin Muffins with Pecan Streusel is a great addition to any breakfast or brunch. They freeze well, so make a double batch and keep some on hand for busy mornings. They will make your house smell amazing while they bake. For a chocolatey after dinner treat, try these homemade Pumpkin Pie Truffles. They are also perfect for holiday gifting! What is your favorite pudding flavor? 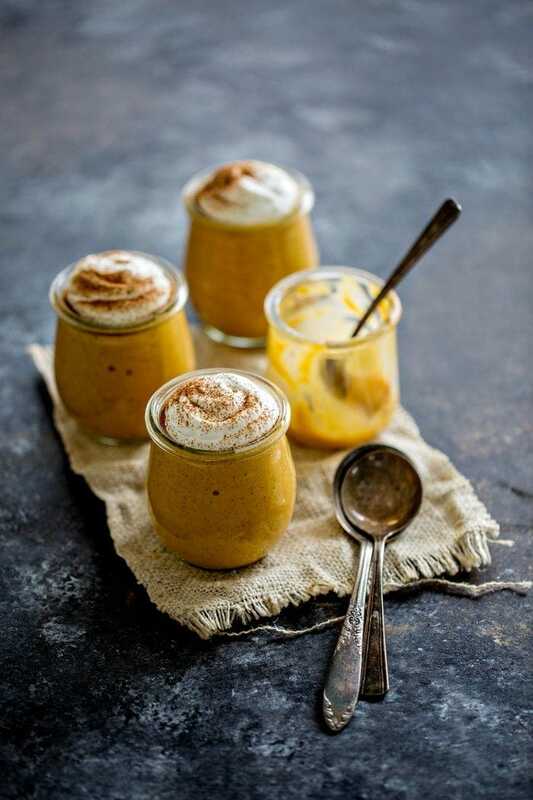 Love this recipe for Easy Pumpkin Pudding? Blending a few pantry ingredients together to make a spectacular autumn treat! Add the pumpkin purée, evaporated milk, instant vanilla pudding mix, and pumpkin pie spice to the blender jar of your blender. Place the lid securely on the blender jar. Then, blend the ingredients until the mixture is fully incorporated and thick. Transfer the pudding to individual sized serving bowls. 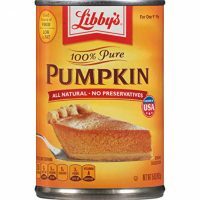 If desired, place a dollop of whipped cream on top of each serving and then sprinkle with a little extra pumpkin pie spice. This makes for a nice presentation! 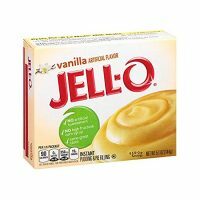 Pudding can also be prepared by combining all of the ingredients in a mixing bowl and beating with a wire whisk according to package instructions. 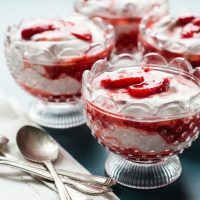 Strawberry Fool is an easy fruit dessert recipe made with whipped cream and fresh strawberries. 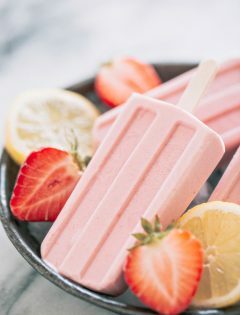 Popsicles are a great way to beat the heat this summer. They're a fun and easy snack for kids to prepare that doesn't heat up the kitchen or make a lot of mess. 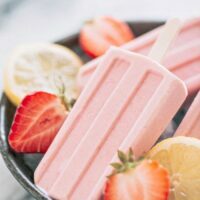 Try these Creamy Strawberry Lemonade Popsicles for a fun take on some favorite summer flavors. This Easy Pumpkin Pudding is the perfect way to celebrate fall with your kids! 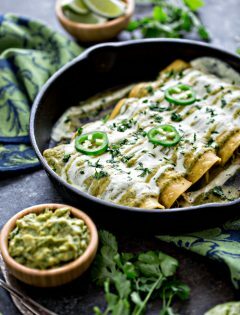 It is easy to prepare, super creamy and full of all your favorite fall spices. 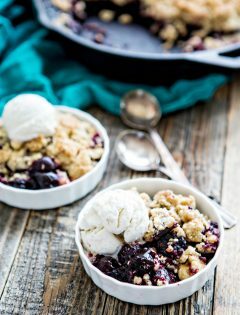 Red, White, and Blue Berry Dessert Bites are the summery dessert for any 4th of July BBQ! 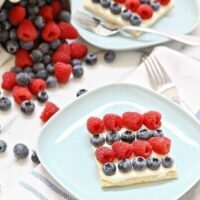 Fresh red raspberries, blueberries, and a sweet and tangy cream cheese spread layer on top of a simple crust. 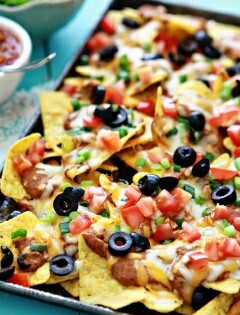 Mmm this looks so lovely! This is indeed easy to do. I think it will get on top of my list soon, I am a big pudding fan. Just made the pumpkin pudding…LOVE IT! 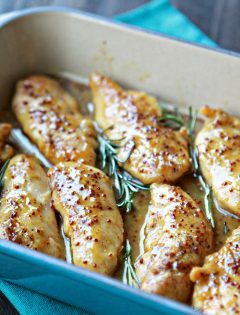 So easy and so yummy!! 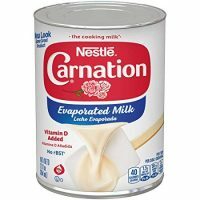 Thank you for this great addition to my fall desserts! So my husbands not the only one that hates everything pumpkin? OMG, This looks amazing I am a big fan of pumpkin spice and everything nice and this is definitely the season for that. I am recently going to make some pumpkin cupcakes from different two food Bloggers( Preppykitchen and Beyond Frosting) and combine them together. I am a huge fan of filled cupcakes do you think this would taste good in a pumpkin spice cupcake? That sounds AWESOME to me! Please let me know if you try it and what you think. YUMMMMM!